Since joining Civil Service Learning (CSL) in September 2014, my aim has been to transform the learning and development on offer for civil servants. In CSL, we’re passionate about the power of learning and want to provide all civil servants with high-quality learning that supports and equips them to deliver excellent public services. We try at all times to put a strong focus on our users at the heart of everything we do. As you’d hope, we ourselves are always learning more about what works and what doesn’t – in learning and in service delivery. A genuine privilege of this role has been the opportunity to draw on the best of the learning and development sector, and the best experts within the Civil Service itself. We have been very lucky in the support and involvement of people with real expertise in commercial, digital, project delivery, finance and leadership, and in the core government skills of policy, operational delivery and working with ministers – not to mention the 27 professions across the Civil Service. Literally hundreds of civil servants have helped us design, develop, test and deliver learning and development during my time in CSL, and we are as grateful for the challenge as we are for the encouragement! 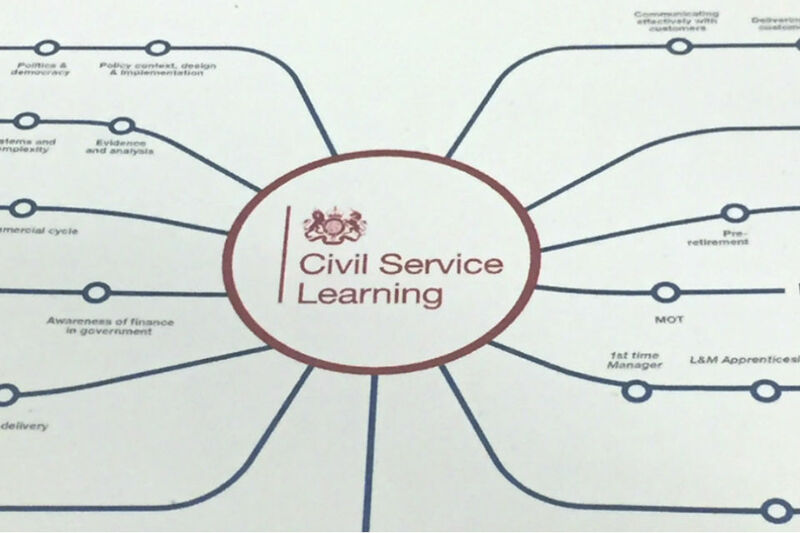 CSL was launched in 2011 with the aim of delivering cost-effective learning and development for all civil servants. We’ve made significant changes since then, and part of my role over the past two years has been to re-let the government contract for learning and development, moving from Capita to two new consortia, led by KPMG and Korn Ferry Hay Group, respectively. Our consortium partners have been working with 11 working groups to create the new curriculum. People told us they wanted more flexibility, more relevance, and different ways of learning that match the way we all learn new things or buy services in other areas of our lives. So, our new curriculum is modular and more flexible, and makes use of a wider range of techniques. We know that people value classroom-based learning, and we also know that it needs to be backed up by other methods, and support from managers. That means most topics have more than one component, for example some preparation (reading, a TED talk, a case study to work through), a face-to-face workshop, and a practical activity or ‘nudge’ to help people apply their learning back in the workplace. The past couple of years have been an exciting journey. I’ve learnt a lot personally, as well - I hope - as helping others to learn. It has been a real privilege to lead CSL, and inspiring to see so much enthusiasm and energy for learning across the Civil Service. 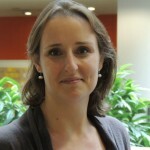 I am passionate about education, development, and helping create the conditions where people can achieve their potential: this is what attracted me to CSL, and is what really excites me about my new role as Director of the Government Equalities Office. So, while I set off to pastures new, I hope I leave CSL with much to look forward to, including a full new curriculum, and a new Leadership Academy on the horizon.